No doubt when you were younger your mother probably cut your hair in the middle of the kitchen, much like mine did for a few years. At an older age, however, most of us experimented with cutting our own hair so we could find a style we enjoyed and wanted to show off. Unfortunately, some people are late-bloomers, so they began cutting their own hair or asking for extremes when they were adults. If you find yourself with a similar style, you may want to locate a professional quite soon. This woman probably loved Dr. Seuss when she was younger, but that doesn’t justify this haircut. 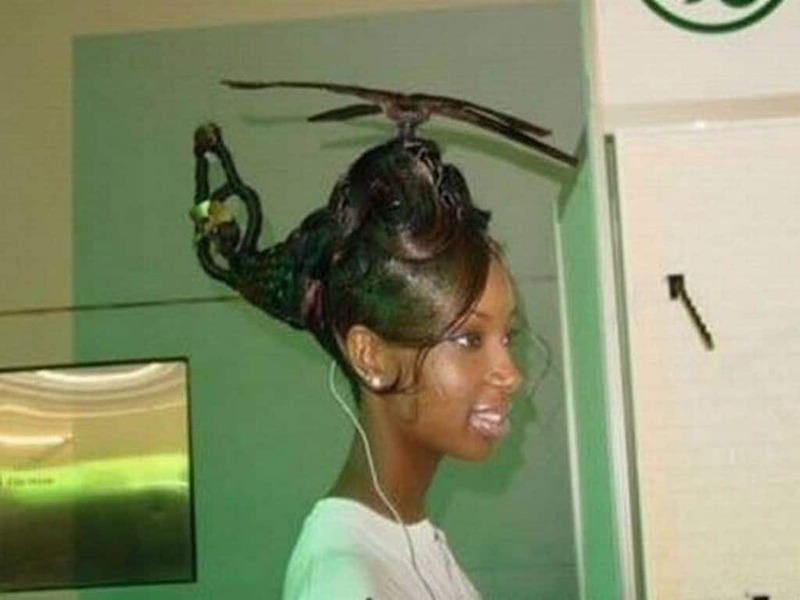 When you find yourself wearing a helicopter made of hair, you’ve probably taken a wrong turn somewhere in life. 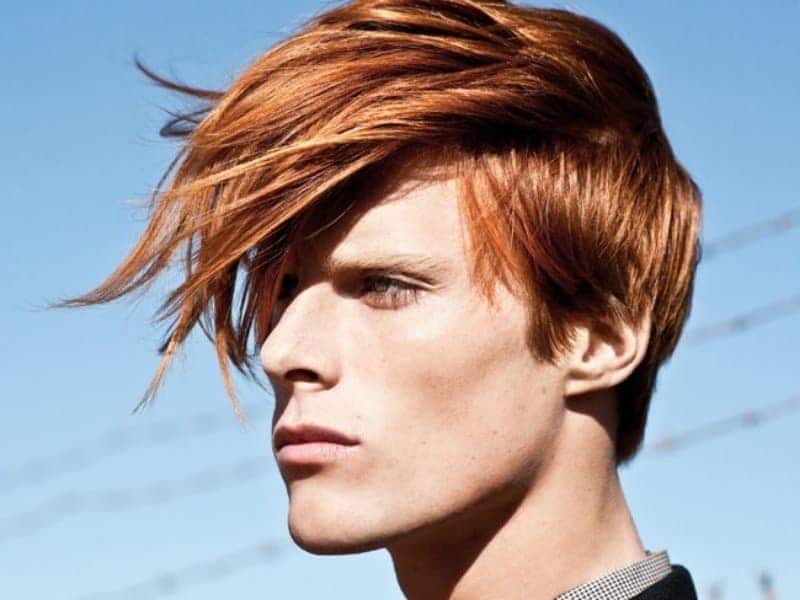 If you’re not some form of a samurai or even Japanese, then you probably shouldn’t get a haircut that resembles either. 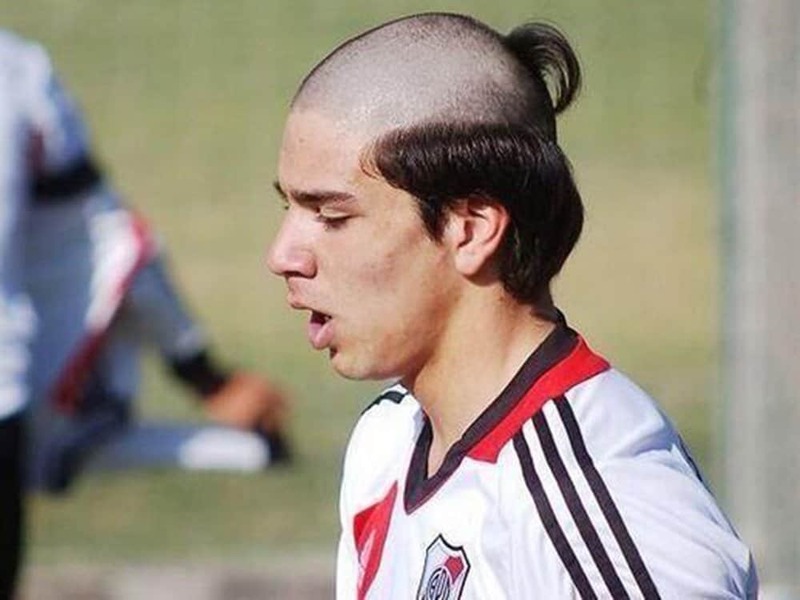 Shaving the majority of your head, but leaving a tail and the sides long is definitely not a good idea for anyone. 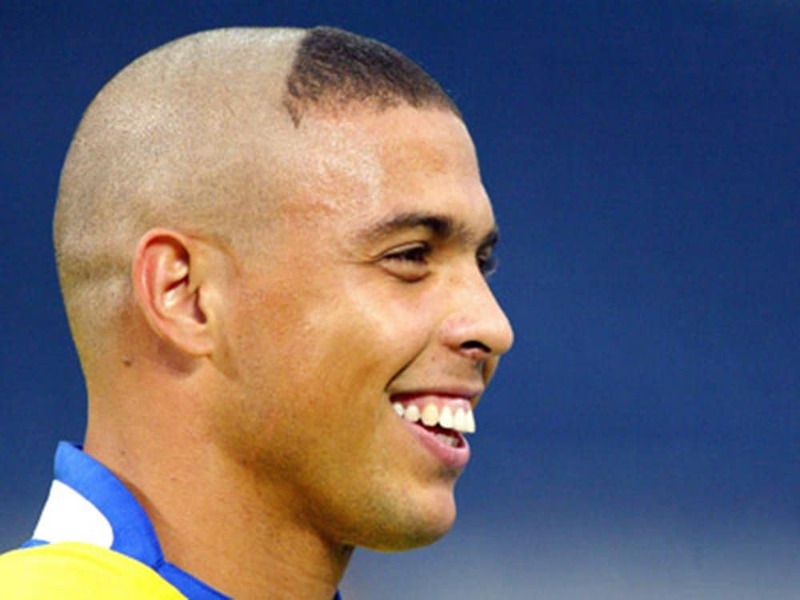 Again, shaving the majority of your head, but leaving a small section, is never a good idea. 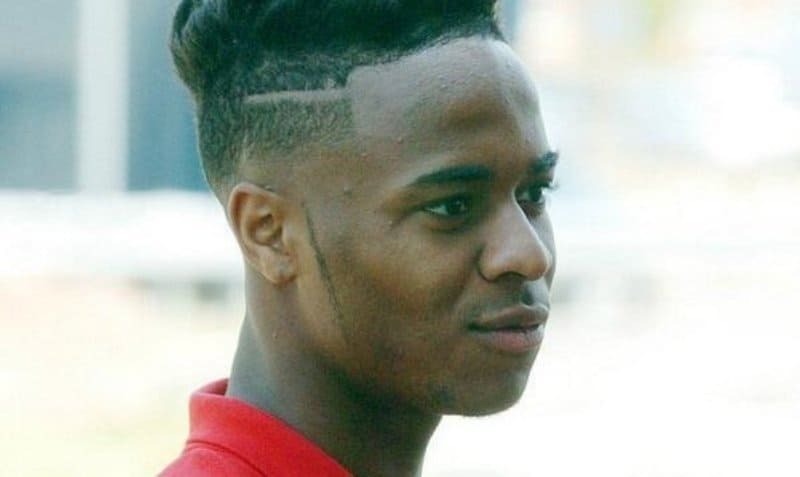 This man decided he wanted to show his love of the Illuminati by leaving a triangle of hair at the forefront. 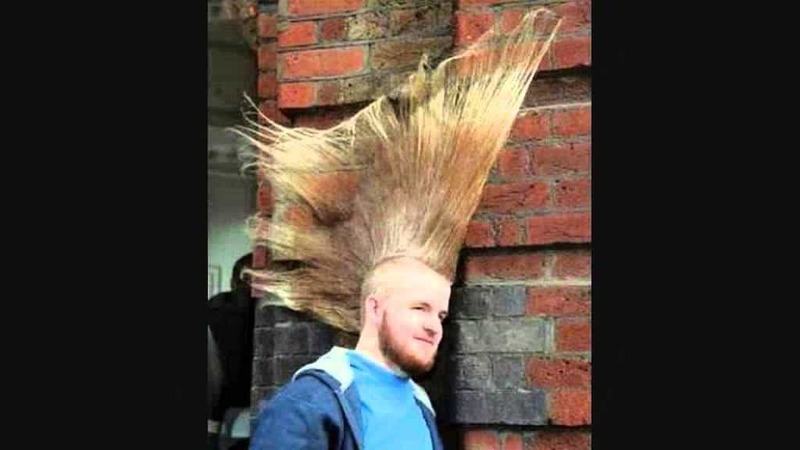 Some people can pull off a mohawk or faux-hawk rather well, but some individuals should probably avoid the style altogether. If you intend to bleach the tips blonde, then you’re doing it very, very wrong. 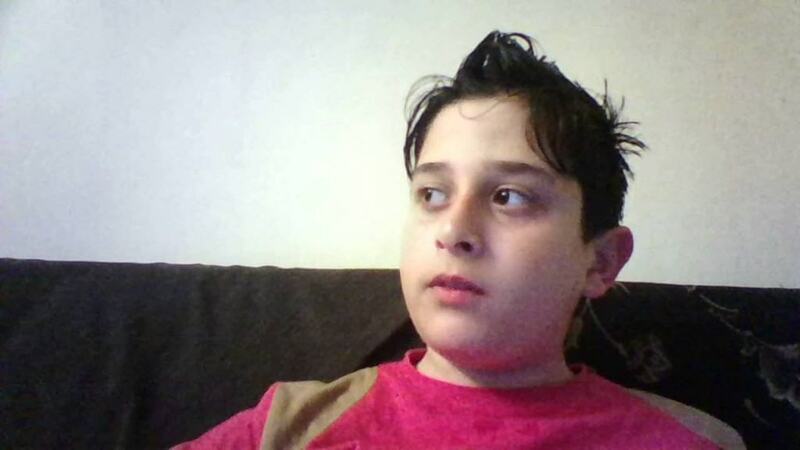 Some kids need to learn on their own that ugly hair doesn’t work for anyone. This kid thought he would just start cutting away and then styling each bit into different areas. It doesn’t look good. 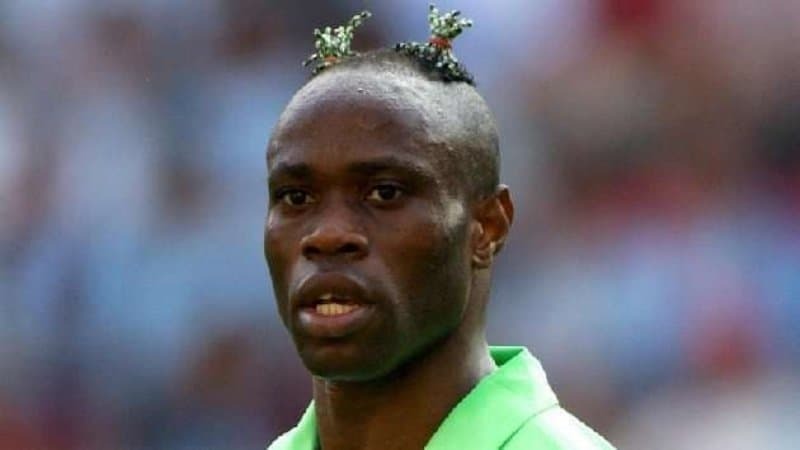 A lot of soccer players have funky hair, but this guy just thought he would grow it out and upwards, then let the wind take care of the rest. It looks like a fin to make him run faster. Everyone loved Jaws, right? Not as much as this guy, apparently. 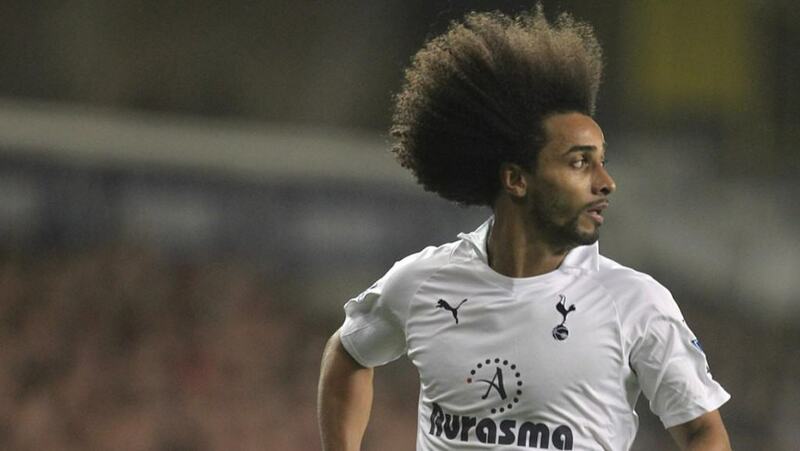 He went for the mohawk look, but then decided to escalate it a bit and grow his hair even longer beforehand. Whilst rummaging through her mother’s bedroom closet, this young one happened across a set of plastic beads. Thinking to herself, ‘Well, this would make a wonderful haircut.’ Unfortunately, it really doesn’t. 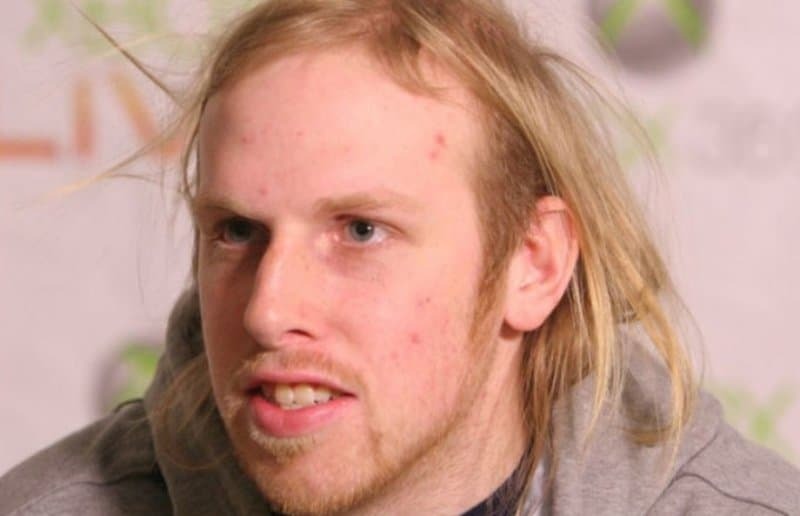 This is the type of hair Smeagol, from The Lord of the Rings, would have if he were a human. It’s all over the place, with some parts being far longer than the rest. Remain consistent! 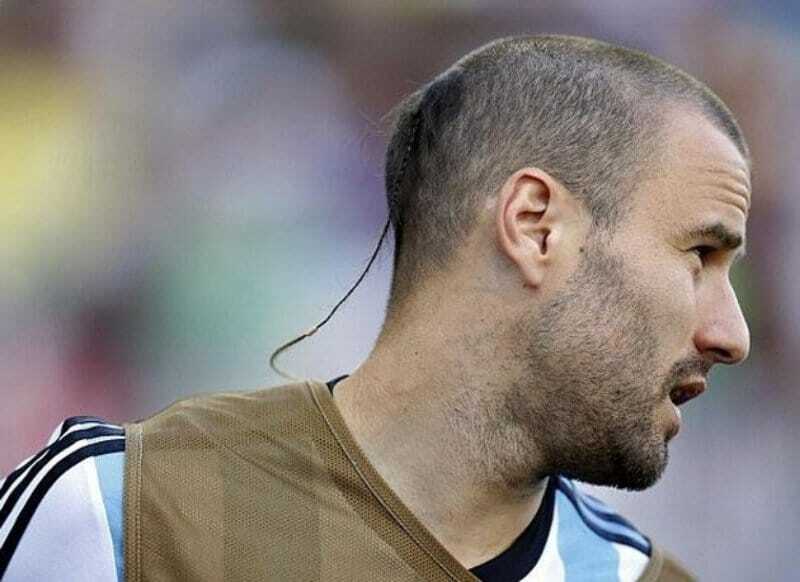 Again, soccer plans tend to go for the extreme haircuts. Perhaps they feel it makes them more aerodynamic. This guy shaved off his hair, then left a rat tail for the wind to pick up while he sprints. People don’t learn very often how very odd a shaved head with bits of hair left over actually looks. Leave two small patches at the very top, color them brightly, then bundle them together for that fresh squeezed Gushers look. 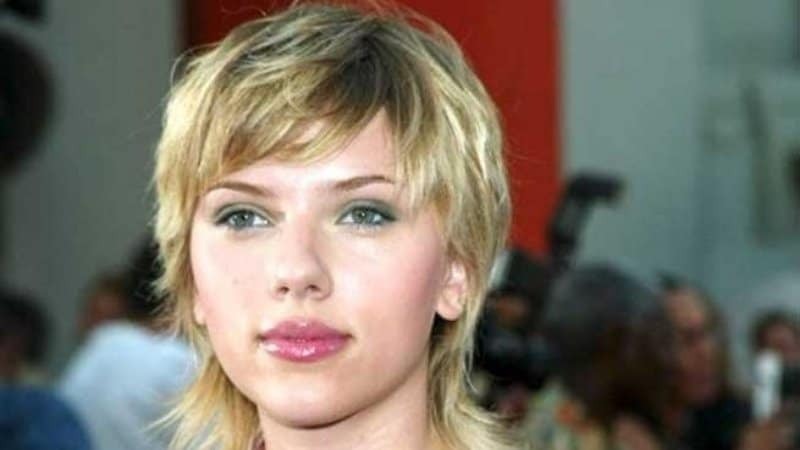 Scarlett Johansson is generally a rather pretty woman, but her mullet hairstyle doesn’t do her any favors. The whole ‘Business up front, party in back’, bit isn’t something that works for men or women. Sure, Final Fantasy is an impressive role-playing game, and it has influenced a lot of people over the years. However, if you find yourself wanting to style your hair in a similar fashion and you’re not cosplaying, take a minute to rethink the decision. 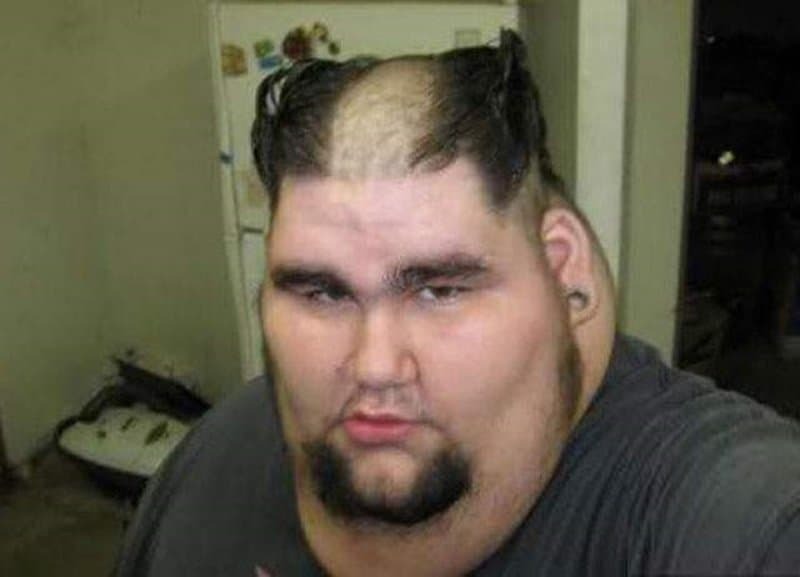 Shave just the center strip of hair from your head, shape the outer sides into horns, then ask yourself why nobody wants to talk to you anymore. Trust us, it’s not because of the haircut you have. 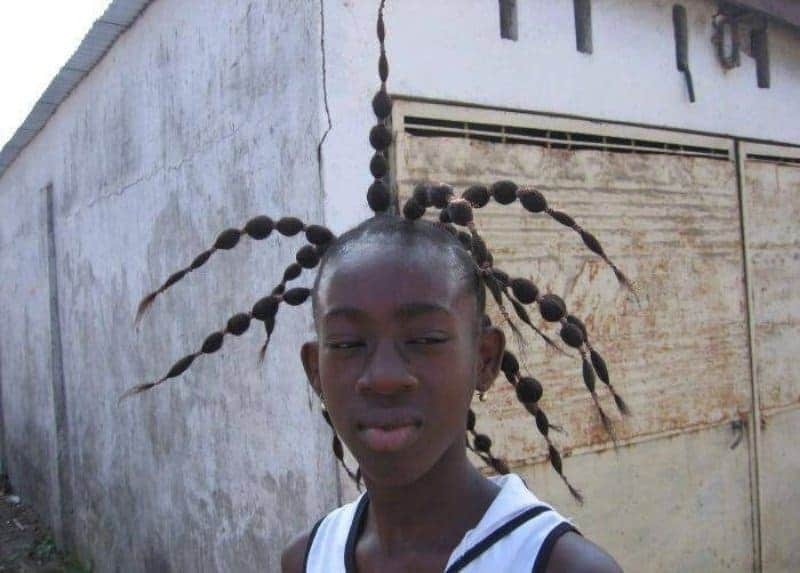 This guy decided to mix things up by shaving the sides of his head, but leaving the top lengthy enough to create some type of a bird’s nest out of. 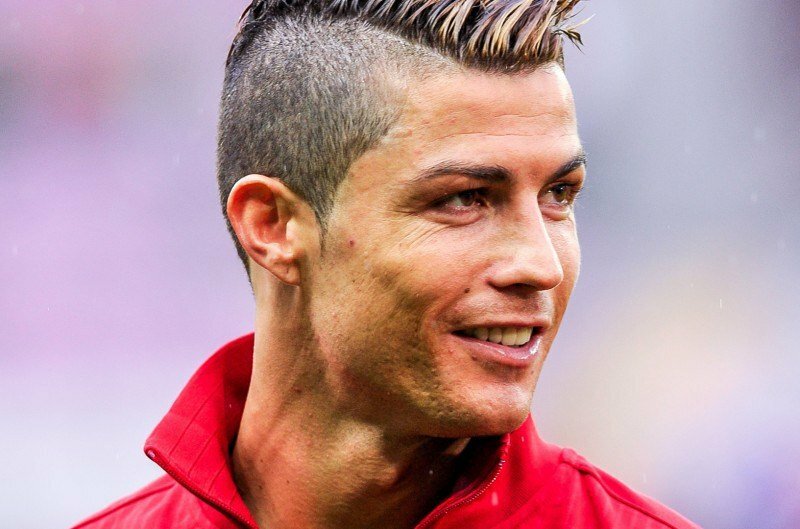 Of course, you can’t forget to remove just a single strip of hair along the sides, too.